What does one do when waiting for their overdue baby to arrive? Bake! My husband will confirm that my baking efforts historically were at best pitiful and at worse downright dangerous but since I have had some time to kill while on maternity leave (before our baby arrives obviously) I have been baking all kinds of muffins, cakes, biscuits and breads and to my delight, they tick the edible box and actually taste amazing. Frankly, I blame our old oven. So inaccurate. 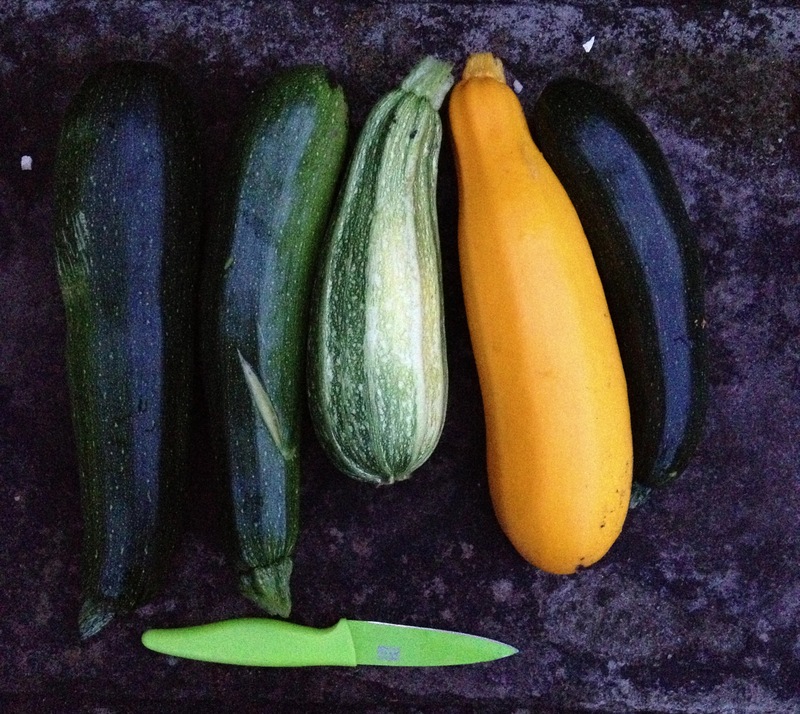 We have had tonnes of courgettes from our kitchen garden this year. 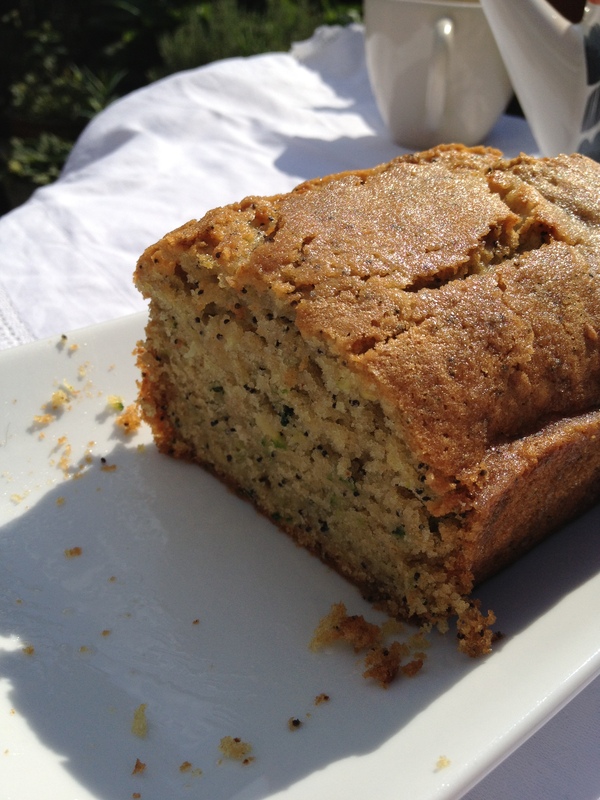 This is a recipe that I found online and slightly modified to boost its lemon and poppy-seed creds. 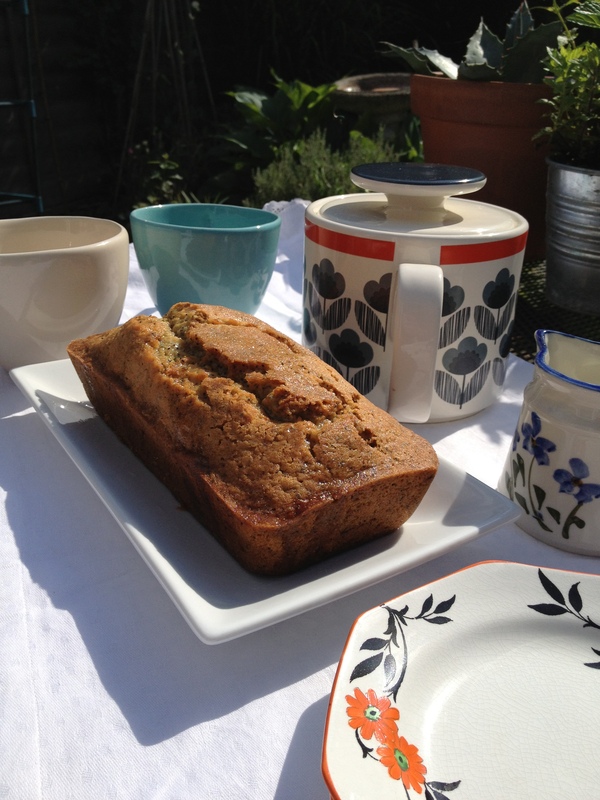 It will serve 12 people with a slice of light, zingy, not-too-sweet cake which washed down with a cuppa in the sunshine, is the perfect way to chill before bubba arrives as well as use our courgette surplus. 1. Preheat the oven to 160 C.
← Glaston-baby? How to do Glastonbury (or any other festival) if you’re pregnant. Thanks, it’s an Orla Kiely we were given as a wedding pressie. My fave!